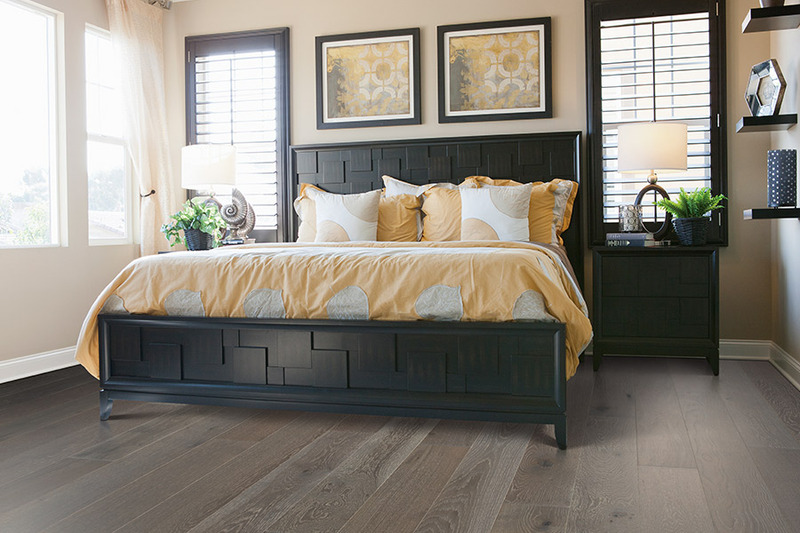 If you’re looking for a floor covering that will really go the distance, hardwood flooring is one material you should really consider looking into. 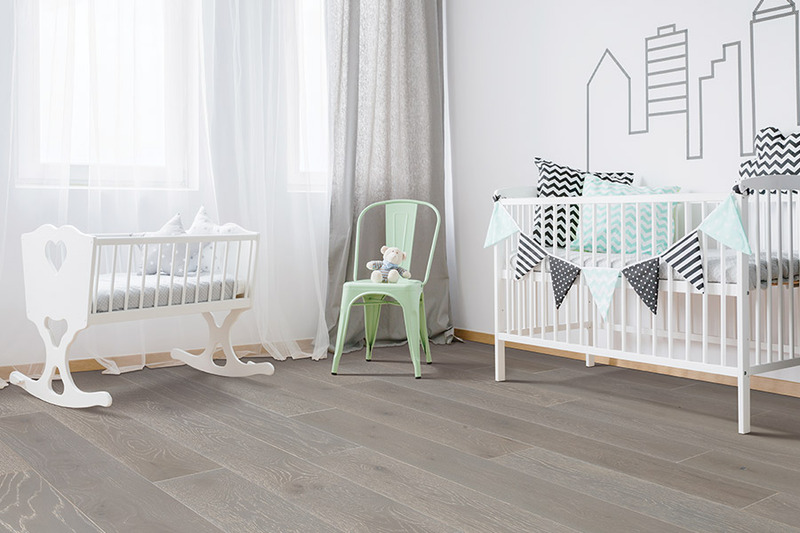 Not only is it a timeless material that easily keeps up with the latest decor trends, it adds an elegance that it’s been known for since its inception in flooring. Furthermore, it has benefits to include an impressive lifespan, wonderful durability, and stability that surpass anything you’ve experienced. Twin Oaks Carpet is more than just a carpet store. At our Romeoville, IL showroom, we offer a wide variety of floor coverings and related services, all geared towards 100% customer satisfaction. 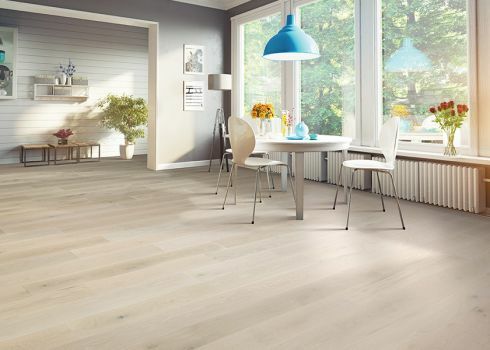 We are a no-gimmick flooring store that serves the areas of Plainfield, Lemont, Bolingbrook, Joliet, and Naperville, offering a best price guarantee, great deals, and hundreds of flooring choices. We invite you to come for a visit, and allow us the opportunity to match you with the perfect flooring for your needs. 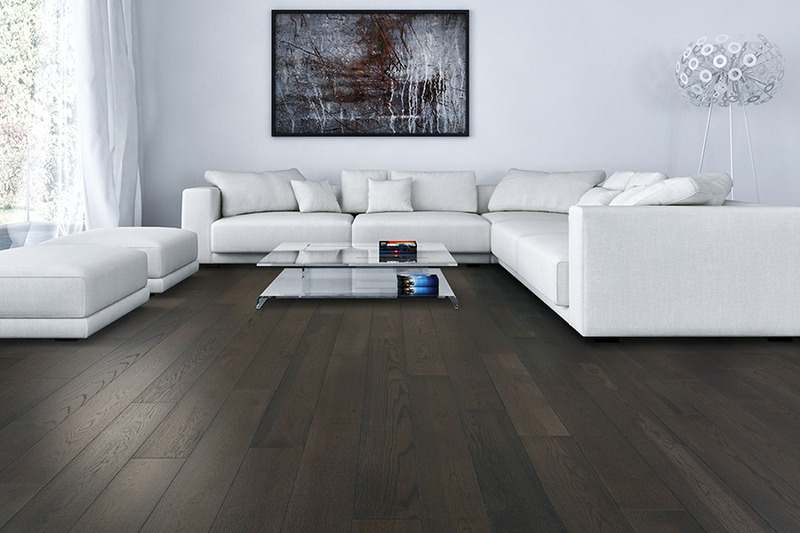 Settling into a choice for hardwood flooring offers great options to choose from, and can help you personalize your floors exactly as you want and need them. It all starts with the perfect species choice. Some species are harder than others, making them well-suited for homes with high volumes of traffic or activity. Softer species are excellent for lower traffic spaces and especially closets and pantries. Once your flooring species has been determined, you can move on to a stain color. A simple clear coat is likely all you’ll need for species such as cherry, which has its own unique wood color, but a wide variety of other colors and shades are available. 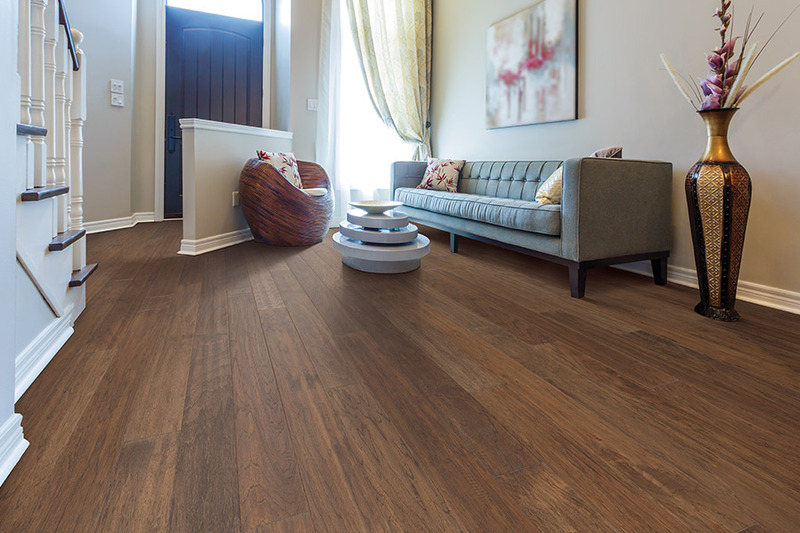 Be sure to let your flooring specialist know about any decor you’d like to match. Finally, you can complete your unique look with the perfect finish. Many homeowners are loyal to the classic waxed finish, which offers an amazing mirror-like finish. However, some are being won over by finishes such as distressed, vintage, and hand scraped. Not only do they offer something a little different they can also go a long way in masking the effects of everyday wear and tear. With these finishes, you’re less likely to easily see scratches, scuffs, and dings, leaving you with a simple, great looking floor. 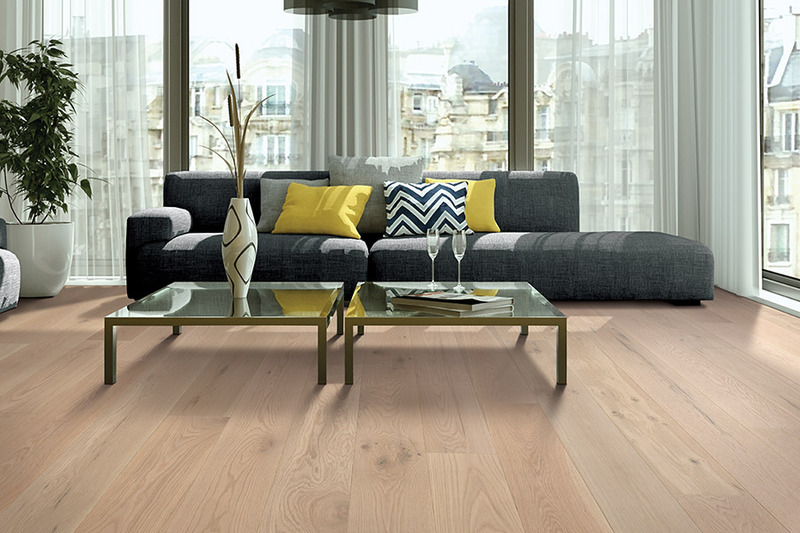 When it comes to installation of your hardwood flooring, we strongly advise a professional installation. Professional not only have all the necessary tools, but they have a wealth of experience as well, which really comes in handy with this material.